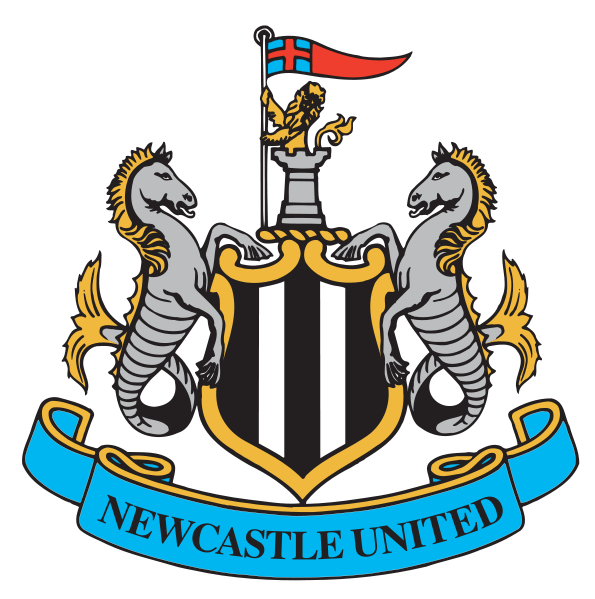 Rhymer/Wordsmith SCZS gives us his take on the Newcastle vs QPR match. Which comes wave after wave. A player to be revered. Things start to get more exciting. Before the fulltime whistle is blown.